MORNINGSIDE HEIGHTS (WABC) -- Police are investigating an attack on the subway in Manhattan as a possible hate crime. Investigators say the attacker made anti-gay remarks when he stabbed a 28-year-old man several times on a northbound 1 train in Morningside Heights. 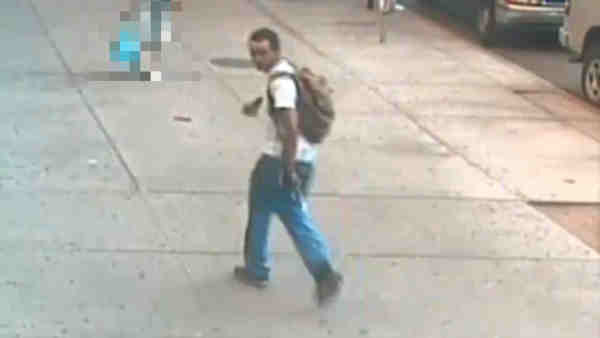 The incident happened Saturday night at around 7:30 at the 110th Street and Broadway station. The victim was transported to the hospital with wounds to the chest and torso and is in stable condition. Police are still looking for the attacker, who is described as a male Hispanic, about 6'1" wearing a white shirt and khaki shorts.